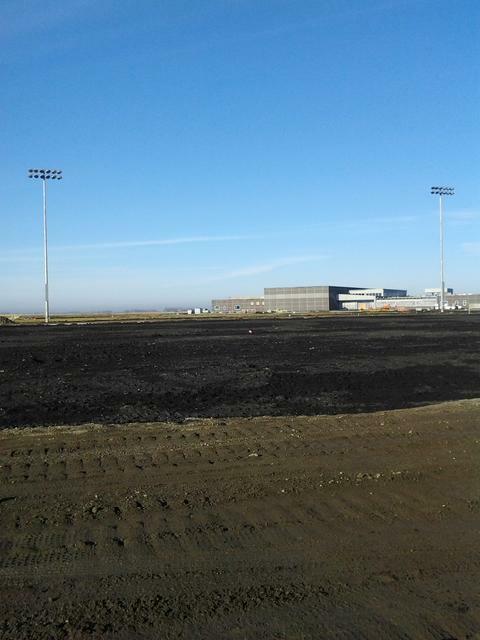 Kunkel Electric works with vendors like Sport Tech and MUSCO to sell, install and maintain athletic field (sports) lighting. 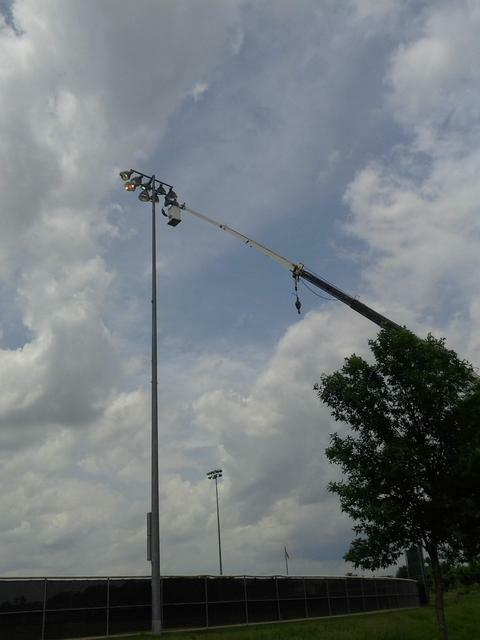 Southwest State University, Marshall replace pole in football stadium that had been damaged by strong winds. 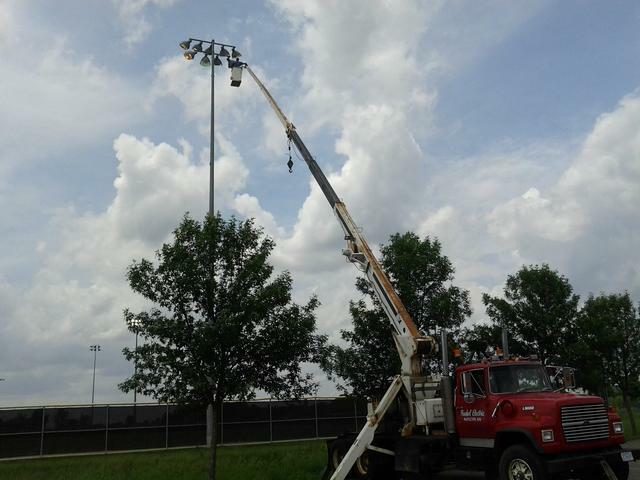 We maintain athletic field lighting. Backlit stained glass in the dome of St. Teresa's church in Mapleton, MN. Dome was backlit in the early '80s. 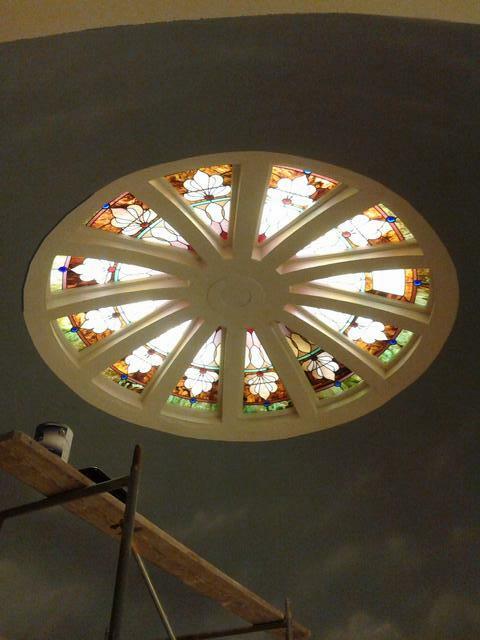 In 2012 we replaced the existing incandescent recessed lighting with LED recessed lighting throughout the entire church. 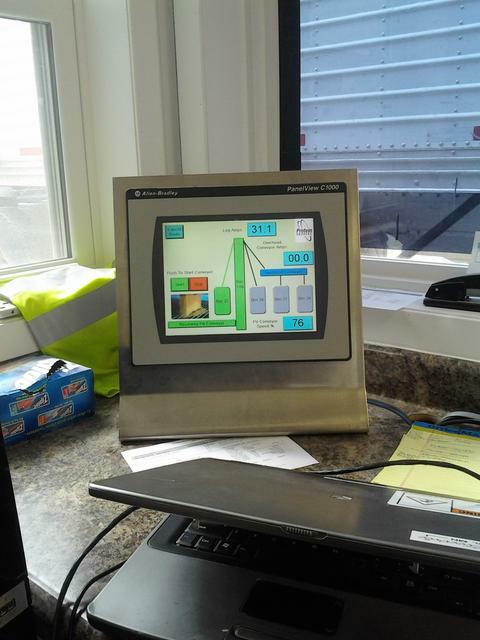 Automated grain unloading system designed, built and installed for Protein Sources at the Good Thunder, MN grain elevator. 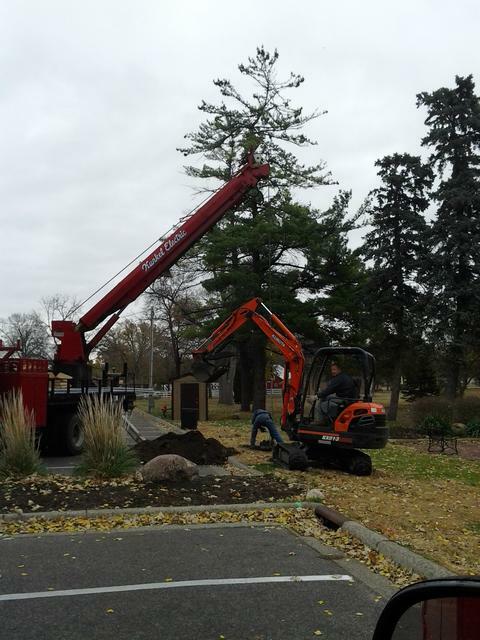 Decorative lighting footing being installed at Sibley Park in Mankato, MN.